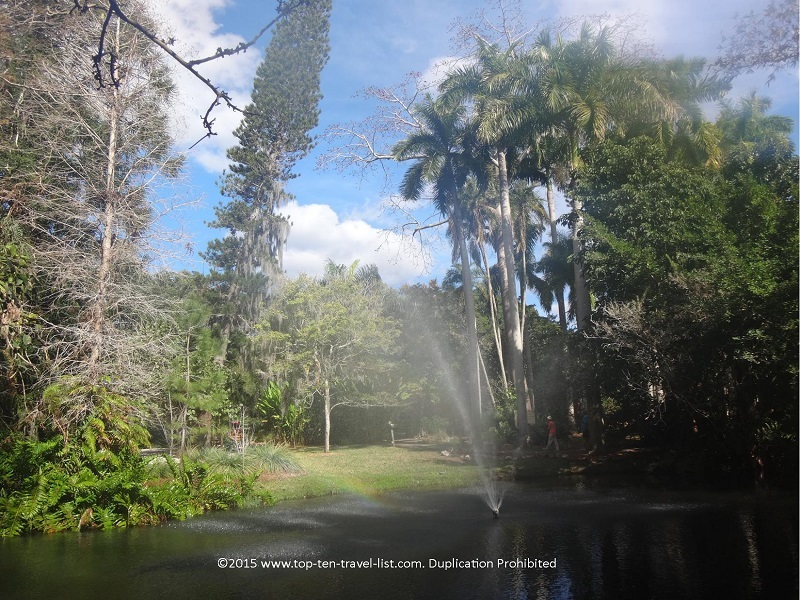 Attraction of the Week: Sarasota Jungle Gardens - Top Ten Travel Blog | Our experiences traveling throughout the US. Sarasota is home to some of the Gulf’s most beautiful beaches. A vacation to the area must include at least a day or 2 at the smooth, white sand beaches of Siesta Key. 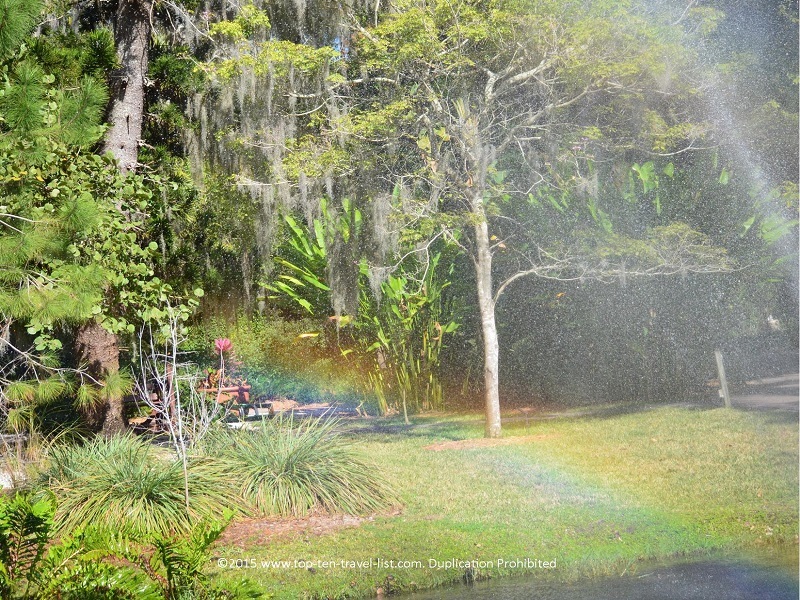 In between beach visits, as you can only handle the harsh Florida heat and humidity for so long, you will find several other tourist attractions to fill up your itinerary. 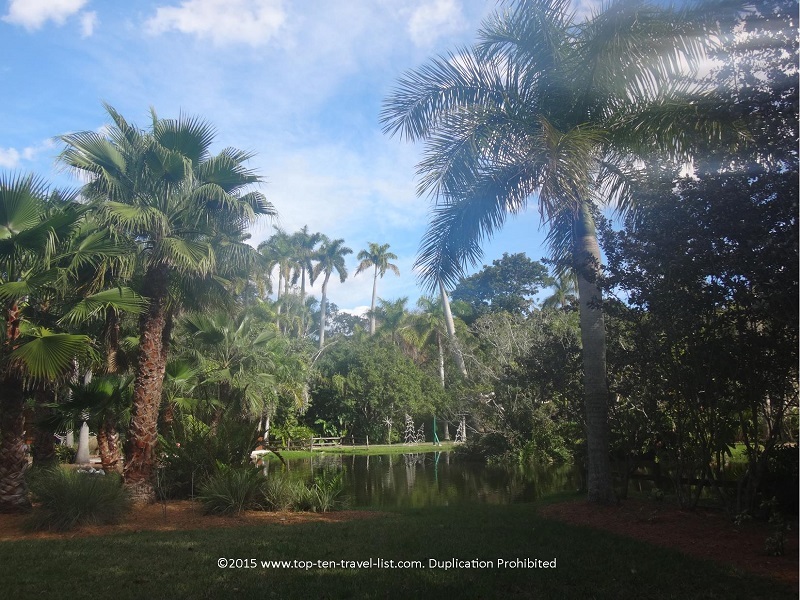 One good option is Sarasota Jungle Gardens, albeit a tad overpriced, it’s a decent choice for those seeking a shady, relaxing escape from the crowded beaches. 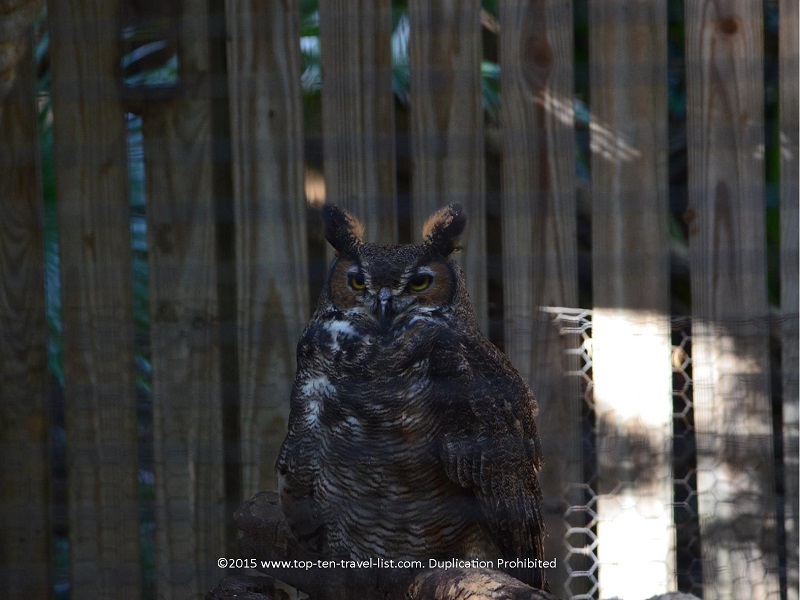 The Gardens is a nonprofit organization which acts as a sanctuary for a variety of exotic animals and plants, some of which have been rescued. 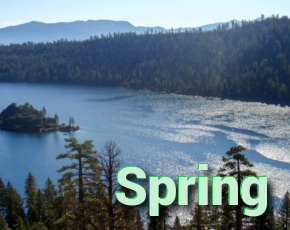 Here you will find a variety of quaint nature trails, beautiful lake views, dozens of exotic wildlife species, and a few interactive wildlife shows. 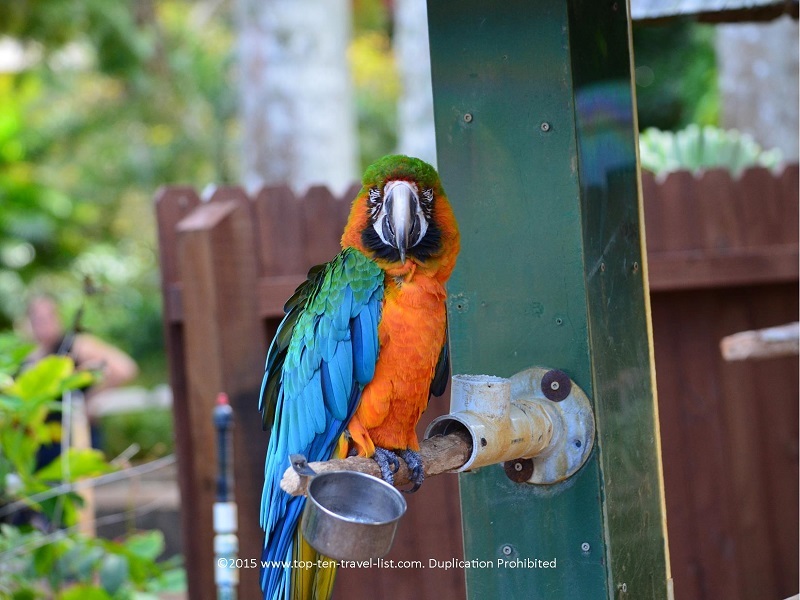 Personally, I would much rather visit a natural state park to observe wildlife, however, for those who are limited on time or prefer a less rustic experience, Jungle Gardens would be a good choice. There are beautiful ponds and trees to take in along the paths. Pretty palm trees and lake views make for a relaxing visit. 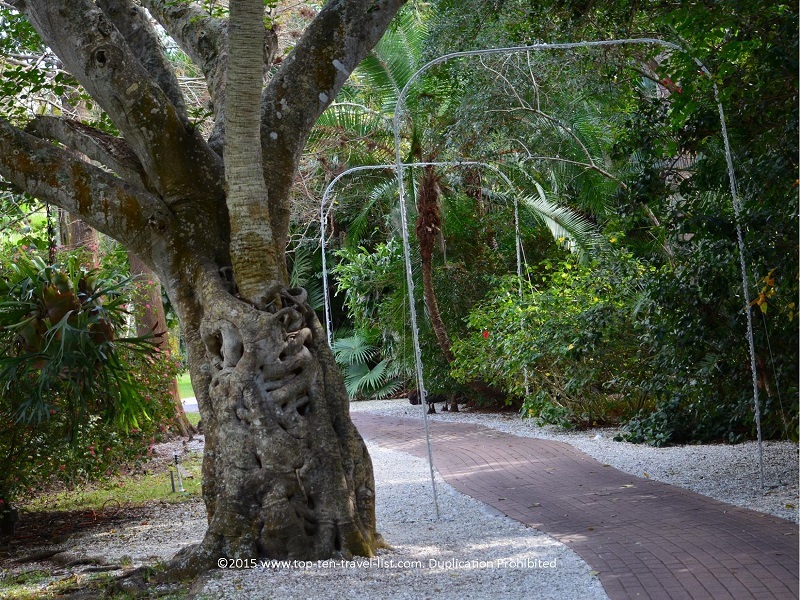 The trails here are clean and well-maintained, and also not too long, so everyone can enjoy a healthy, moderate walk in a desirable shady environment. 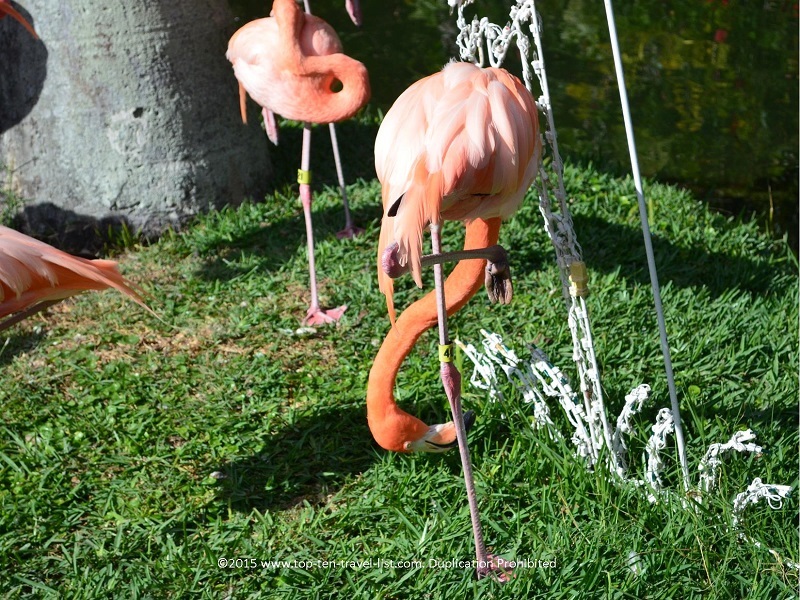 As you navigate the grounds, you will pass a variety of interesting exhibits. The shady trails are a great way to escape the Florida heat. 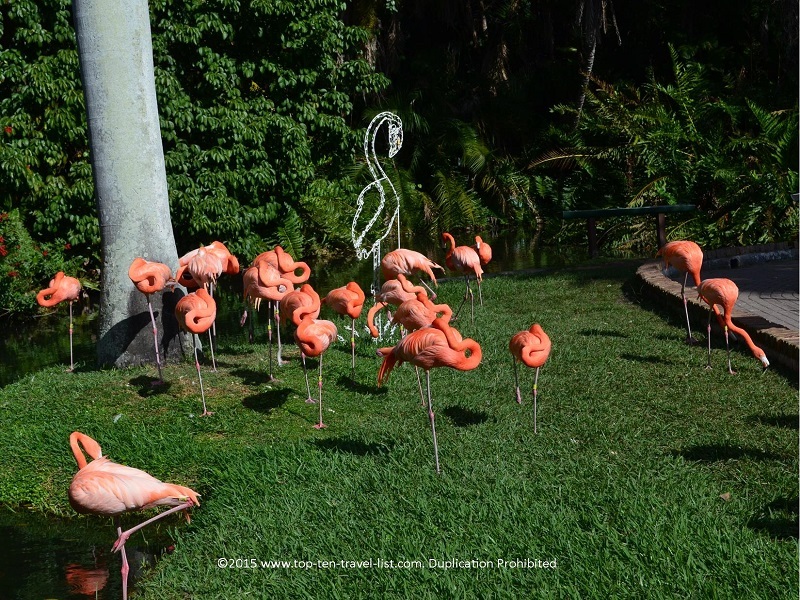 The free roaming flamingos are the main draw here as this is one of the few areas where you can see them strolling around at their leisure. You can also feed them, although they seemed to be pretty irritated, likely due to the fact that people feed them on end all day long. 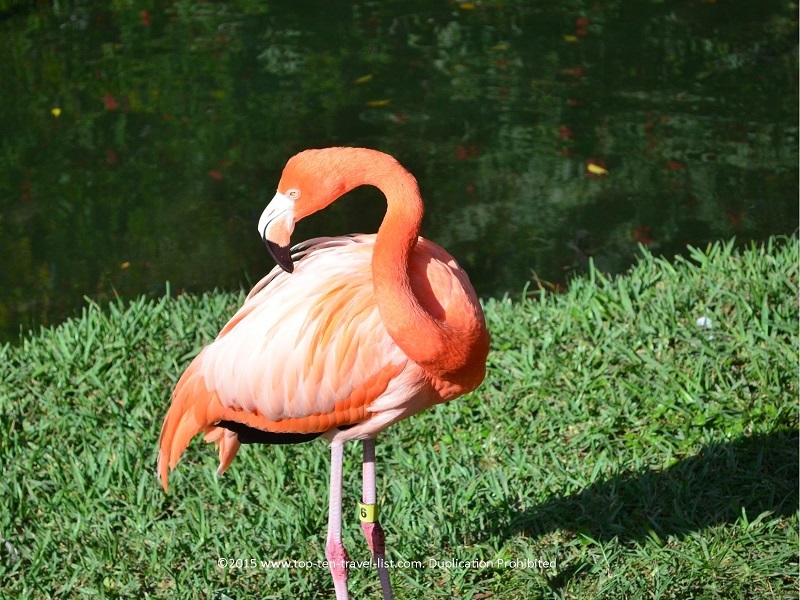 The flamingos are absolutely gorgeous! It was a unique treat to see them up-close. 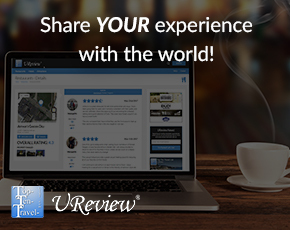 Lots of great photo opportunities here! 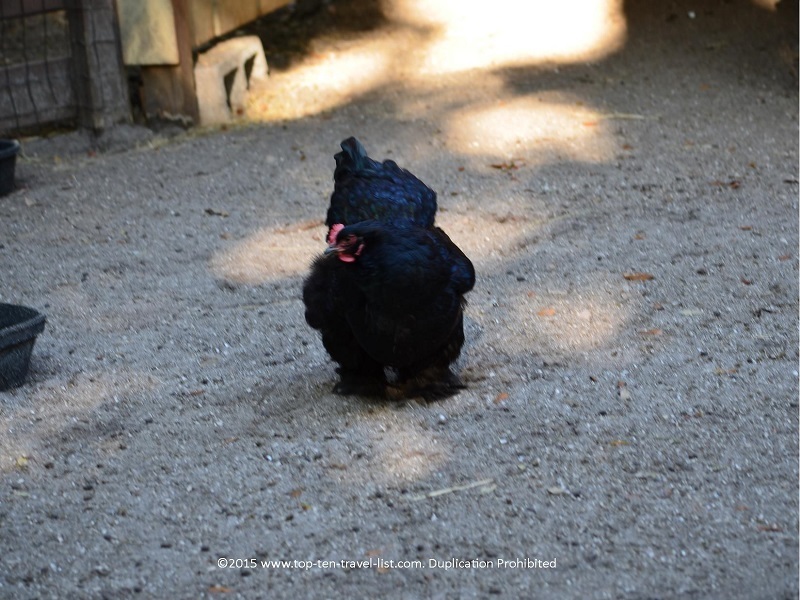 There are many exotics birds which call the gardens home. 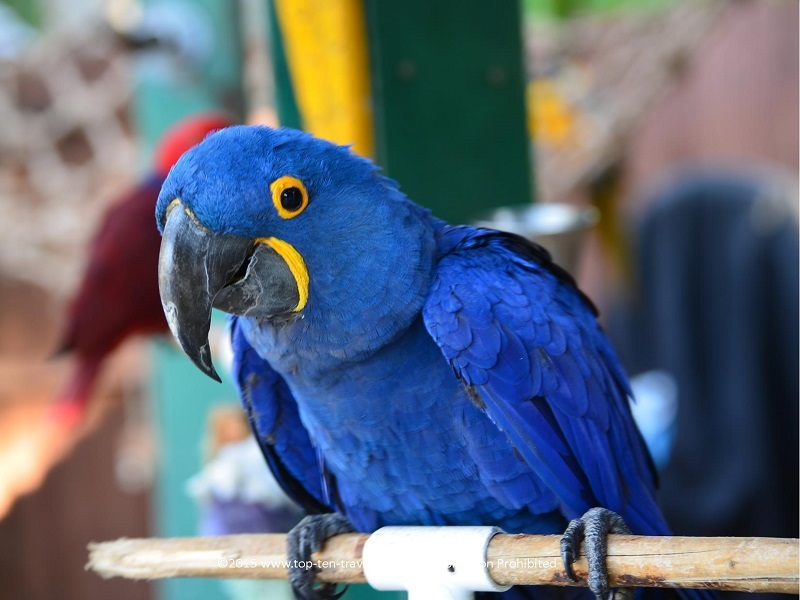 Interestingly, many of the birds actually come from pet owners who can no longer handle them. 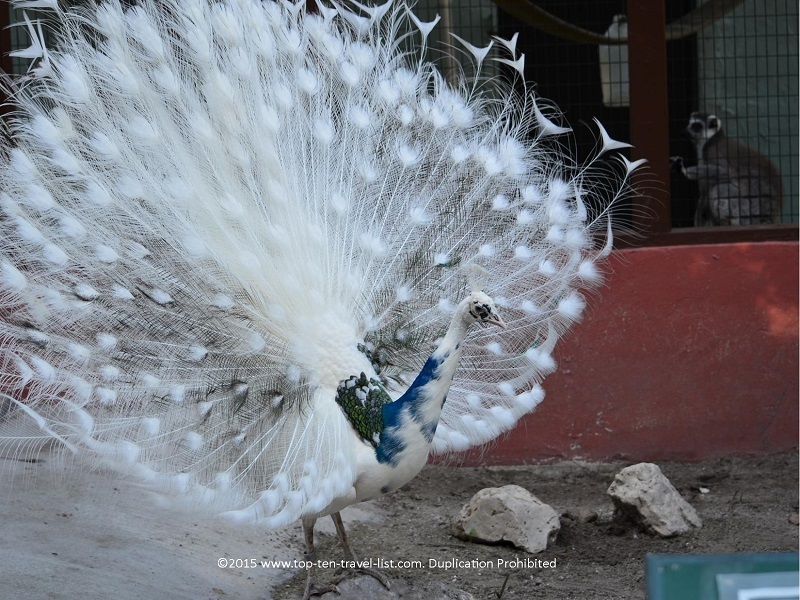 Take a look below at a few of the beautiful birds you will see on your visit. 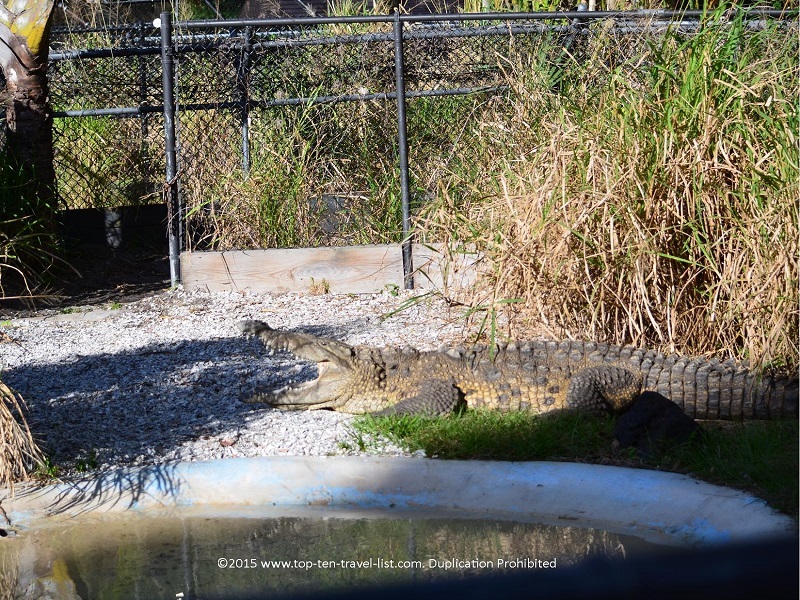 Being in Florida, it comes as no surprise that there are plenty of alligators to see and even dozens of baby gators. 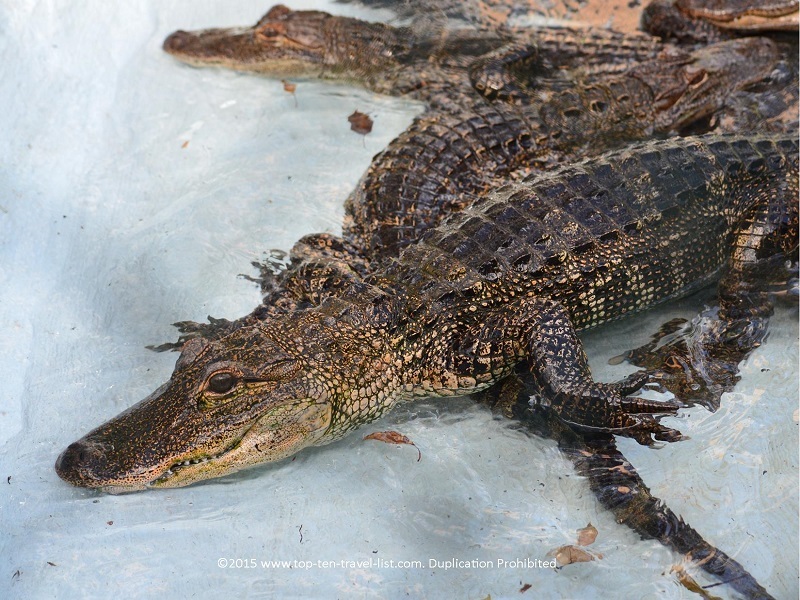 Most of the gators you will see have been given to the Gardens by State of Florida Freshwater Fish and Game Commission to be used for educational purposes. We were lucky enough to catch one of the daily Reptile Shows, featuring snakes and baby alligators. 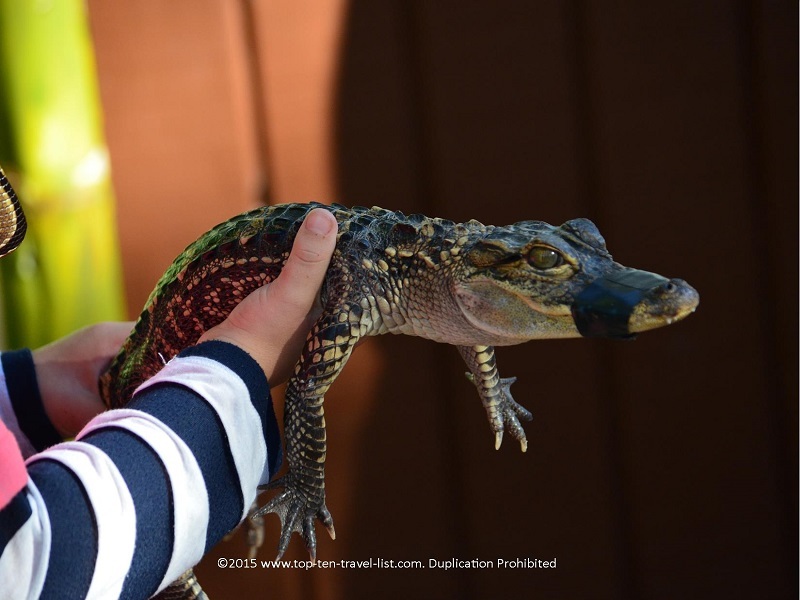 Not only will you learn a lot of new and interesting facts during these presentations, you will also have an opportunity to take your picture with a baby alligator. An extra $5 fee, but also a cool souvenir to go home with, and likely something you will not get another chance to do anytime soon. 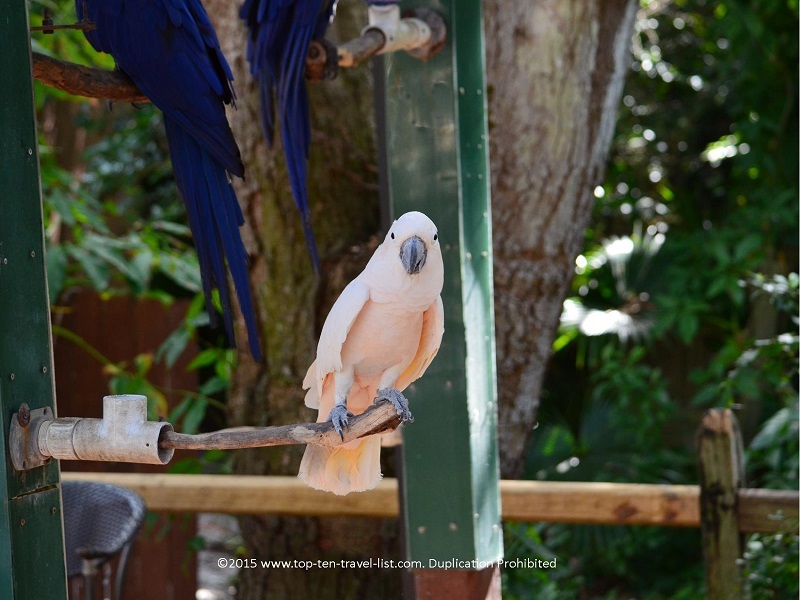 Although Sarasota Jungle Gardens is a bit of a tourist trap, it’s still worthy of a visit if you need another activity to fill up your itinerary. 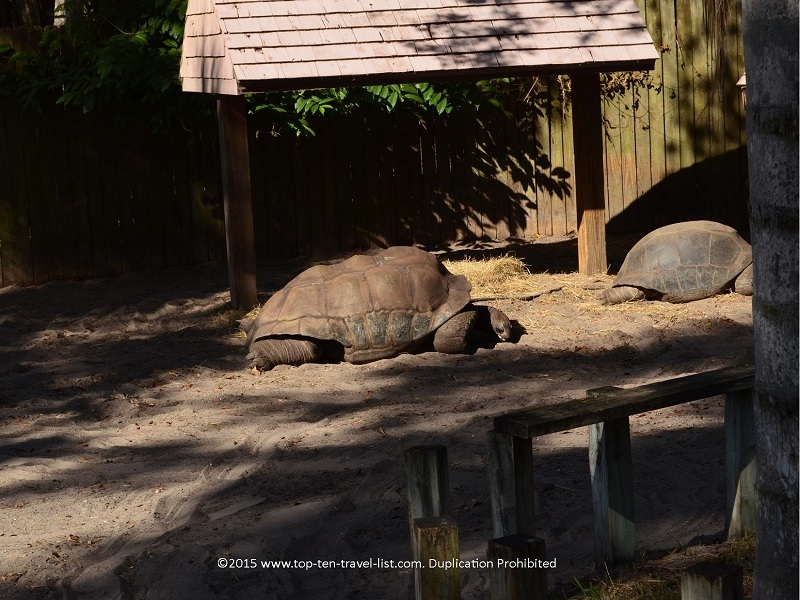 It’s a great alternative to the beach and a great natural experience for those who are not up to or do not have the time to visit one of Sarasota’s gorgeous state parks. 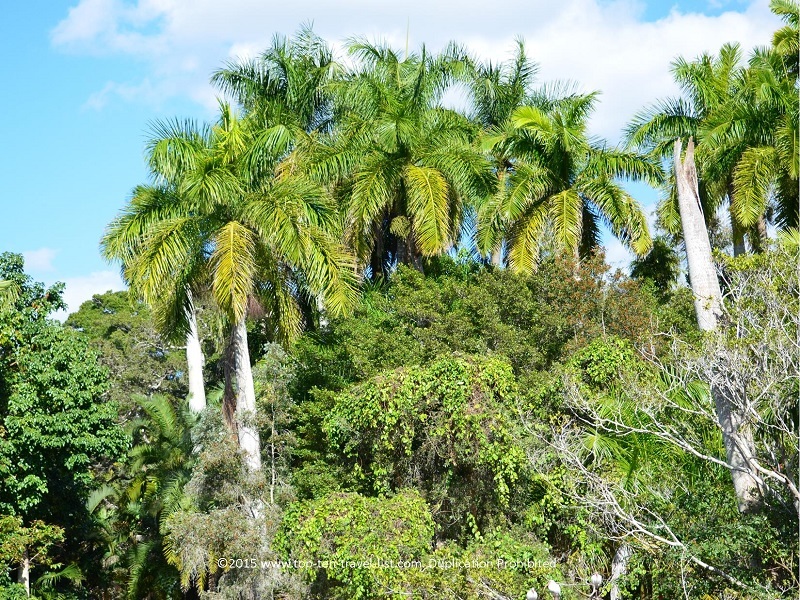 By visiting Sarasota Jungle Gardens, you will be able to enjoy a leisurely walk around the beautifully landscaped grounds, get in a little exercise, and enjoy an up close view of some truly beautiful exotic species. *There are a lot of extra charges here. Holding the baby alligator for a picture or one of the exotic birds will cost you $5. Not a lot of money, although they could have just raised the admission price and included all attractions, rather than make you pay separately for a bunch of little extras. *No outside food is permitted. *Hours are everyday from 10am-5pm. *You will need to block out about an hour or 2 for your entire visit, especially if planning to stay for the wildlife show (check the brochure for details on times). *Admission is $16 per adult, $15 for seniors, $14 for military and $11 for children (under 3 are free). *Look for $1 coupons in flyers around town. *Wear comfortable shoes as there is quite a bit of walking around required. *Annual events include a holiday spectacular with over a million lights. Be sure to check into this festive annual event if your visit falls during the months of November and/or December. 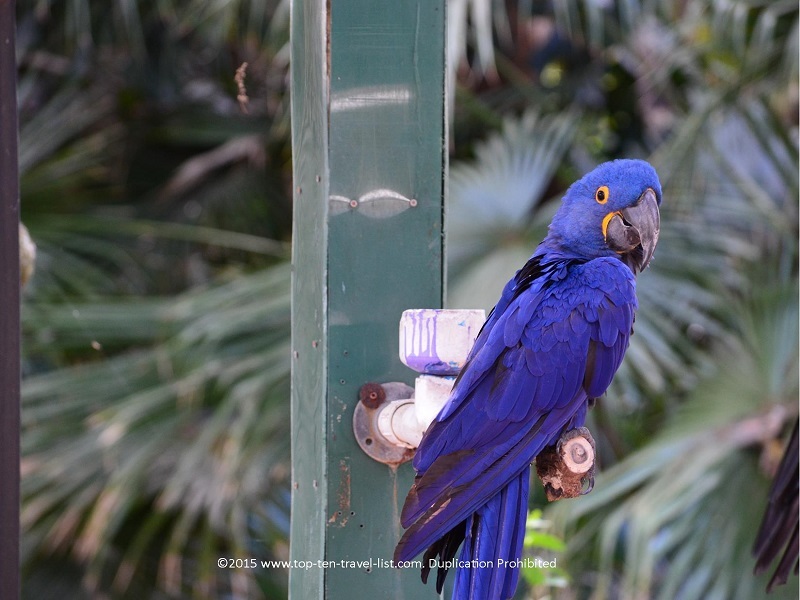 Have you visited Sarasota Jungle Gardens? 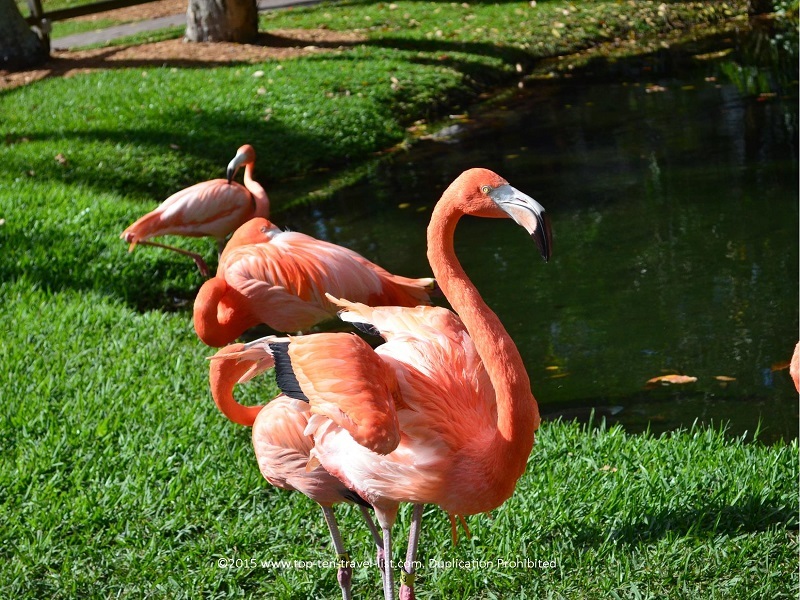 What other activities and attractions would you recommend in the Sarasota area? 50 Things you Must Do on any Disney/Universal Studios Orlando Vacation!